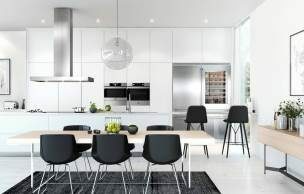 ASKO products are the popular choice for contemporary kitchen design, where integrated form and function is matched by versatility. The ASKO OCM8456S Pro Series Combi Oven retains the best Scandinavian style, using creative design solutions to save space, increase efficiency and look great. 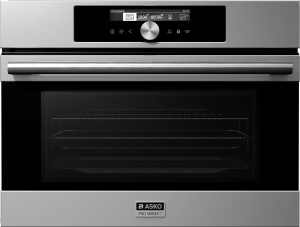 The ASKO Pro Series Combi Oven is both microwave and oven, where the best of both worlds provides professional cooking results. 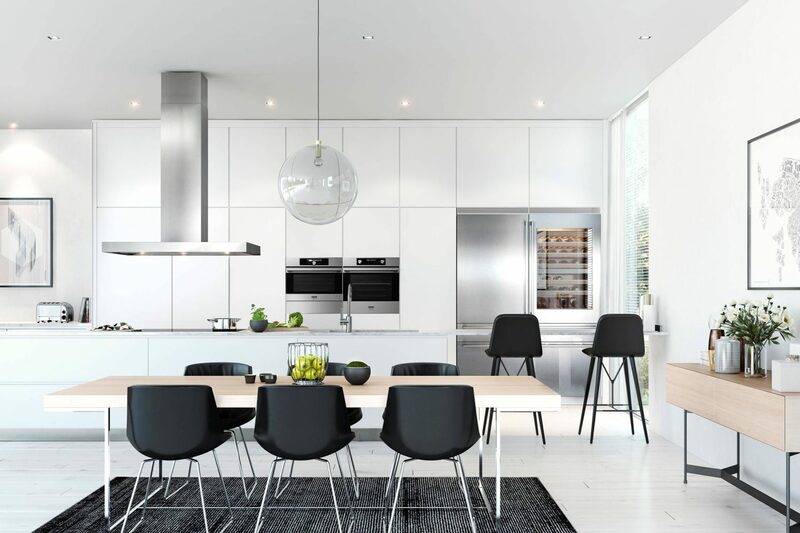 Kitchen design has evolved to suit modern living where everyone has their own schedule or timetable and meals aren’t always a shared family experience. However, healthy eating choices are still essential for maintaining strength, focus and vitality. 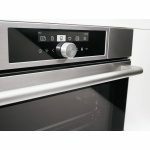 ASKO has responded by creating ovens that easily accommodate every cooking and meal option, even for people in a hurry. 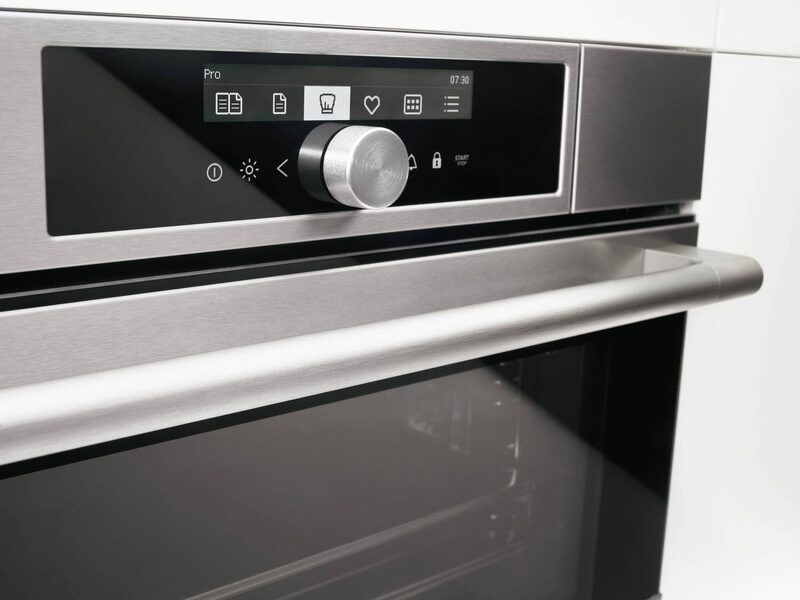 Microwaves and regular ovens utilise different heating principles, but as they are both electric oven appliances, combining the two for increased cooking options is ASKO science at its functional best. ASKO is state-of-the-art cooking that isn’t cost-prohibitive. A Pro Series Combi Microwave Oven costs less than a microwave and conventional electric oven purchased separately, and the sleek and stylish appearance is sure to attract a whole new generation of master chefs to the kitchen. 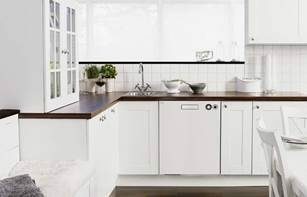 ASKO appliances combine functionality and quality. 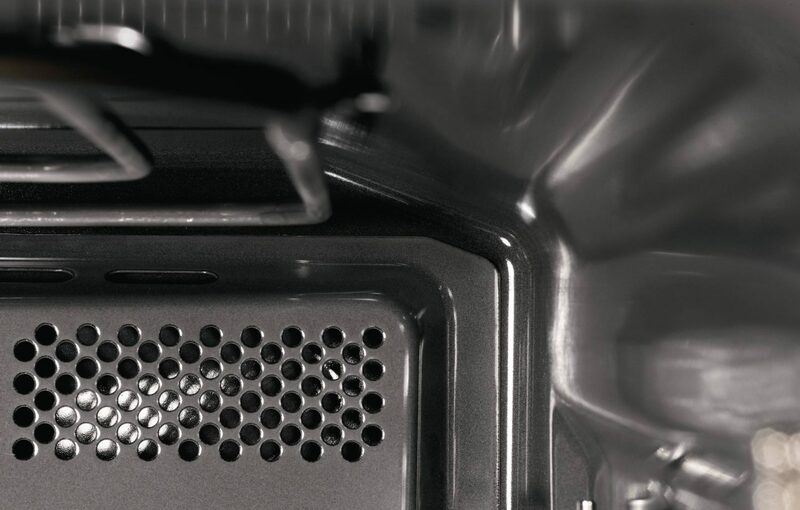 High manufacturing standards result in attractive ovens constructed with durable components for many years of cooking pleasure. 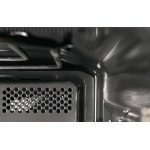 Combination microwave ovens offer great cooking flexibility by combining microwave energy with fanned hot air (convection) resulting in faster roasting, crisping or browning without sacrificing quality. 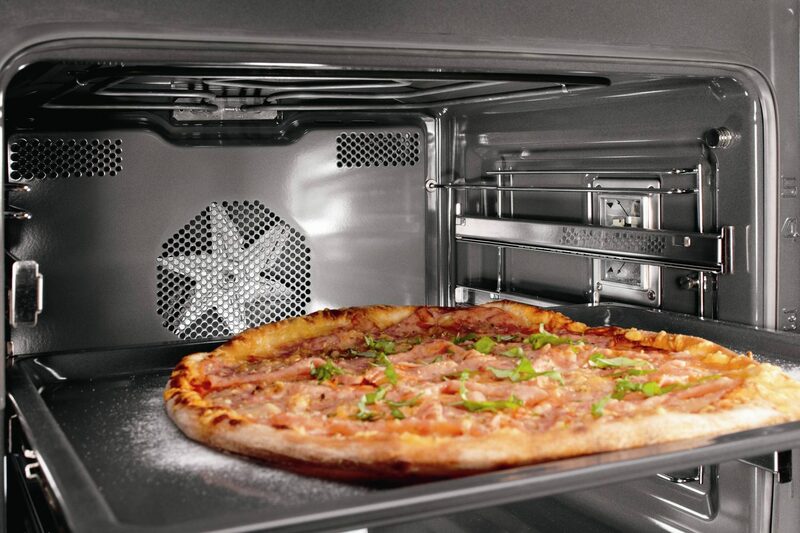 The Pro Series Combi Oven is adaptable, and can be programed for all cooking styles. Microwave: Food molecules are rapidly heated by microwaves. This cooking method is fast and energy efficient, although it won’t bake or brown food like a conventional oven. 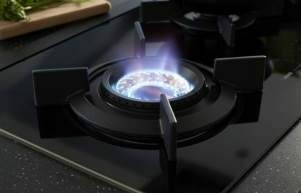 Oven: Gas or electric ovens heat from bottom or top elements (or both). The heat emanated is single directional, meaning old-fashioned ovens are notorious for cooking results that aren’t uniform. 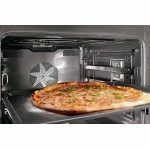 Convection Oven: A fan is used to circulate hot air. Lower temperatures can be used as heating is regulated for fast cooking and an even bake. Convection Microwave Combi Oven:Extremely fast cooking using microwaves and convection together. Cooking perfection is attainable, while time is slashed along with associated power bills. 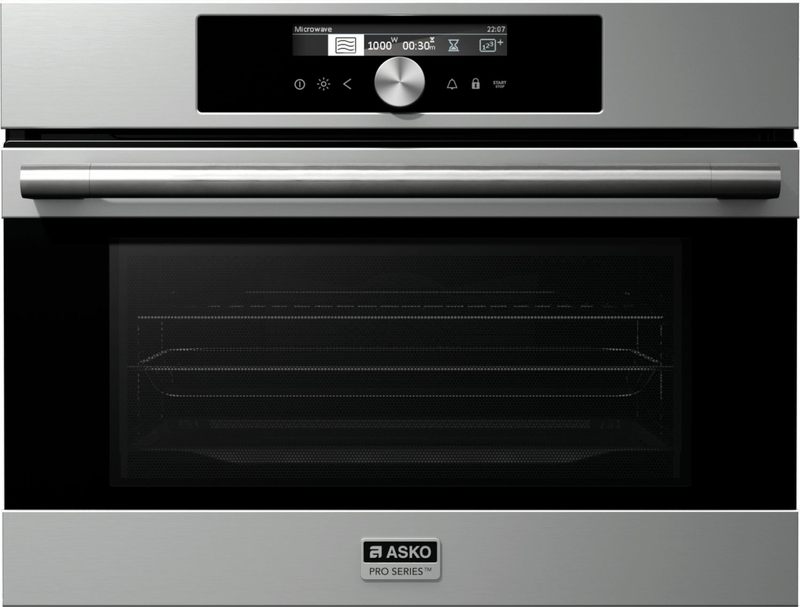 The ASKO Pro Series Combi Oven is large enough to satisfy all cooking demands, with 4 baking levels, a grill rack, and 18 different oven functions including auto roast, rapid preheat, grill and fan, plate warming, ECO program and much more. 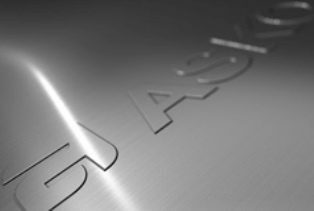 The integrated ASKO design conceals a huge array of practical cooking features that will satisfy the most adventurous of chefs. 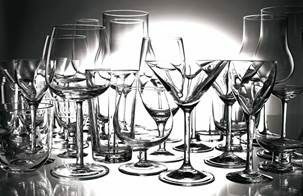 ASKO products are developed using cutting-edge design and integration principles. 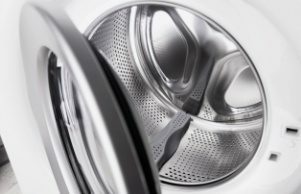 Touch proofed stainless steel is durable and attractive, while hardened metal knobs and fittings are built to last. The ovens are easy to use, satisfying traditionalists, while interactivity is sure to appeal to younger chefs. The digital display, multifunctional settings and tailored programs expand cooking styles and culinary options, resulting in meals that are sure to attract family and friends. 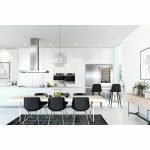 An ASKO oven is much more than an appliance – it’s a re-introduction to the joy of cooking and entertaining for generations to come.